February is National Children’s Dental Health Month, and Pediatric Dentistry and Orthodontic Specialists of Michigan is celebrating by offering 50% off dental sealants and free orthodontic evaluations throughout the entire month! 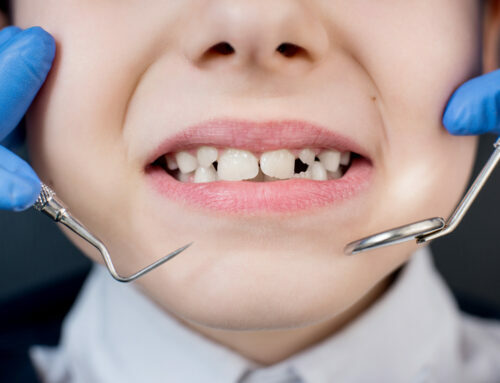 Our office focuses intently on education and prevention and sealants and early screening for orthodontic problems are some of the best ways you can assure your child has a healthy, beautiful bite. 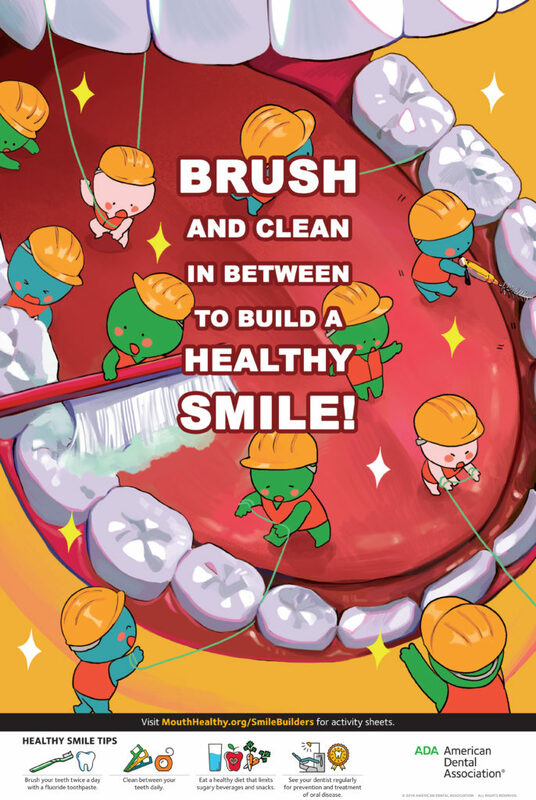 That reminds us that while tooth decay is completely preventable, it remains the single most common disease process in children. A routine of brushing at least twice a day and flossing daily represent the bedrock of protection for our teeth. Instilling these habits early in life can pay tremendous dividends as our children grow older. With help from your pediatric dentist and orthodontist, your child’s teeth can and will remain healthy and strong well into adulthood and hopefully for the entirety of their lives. 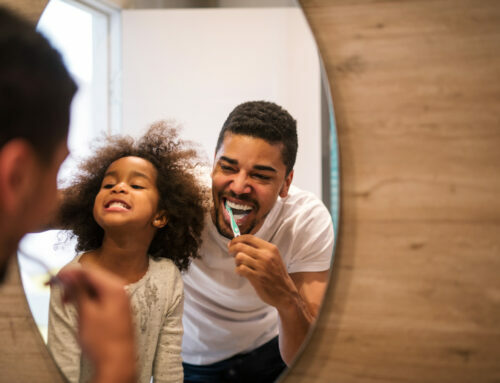 When parents and children invest attention and energy toward optimal oral care early, dental health care needs can be reduced to the very satisfying great 6 monthly check up and simpler orthodontic interventions. Many parents and children are delighted with the information and simple to understand explanations they receive during a complimentary examination with one of our board certified orthodontists. By screening all children by age 7, we have an opportunity to intercept little problems before they become big problems. Alternatively, when everything is developing normally, we are afforded a chance to educate patients and parents about what normal growth and development looks like and what they should be looking for down the road. Either way, our orthodontists are committed to answering your questions and concerns in a warm and very easy to understand way. They will give you guidance on how to best treat you or your child’s orthodontic issues in the same way they would handle it for their own children. 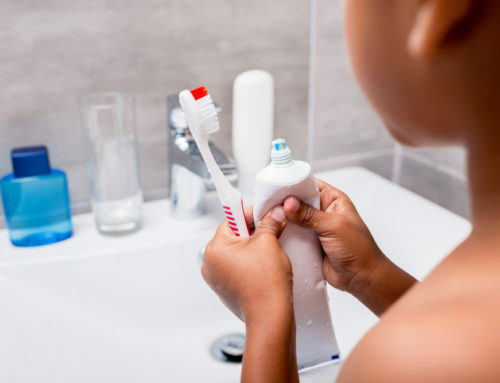 Dental sealants create an air and bacteria tight seal along the deep, hard to brush fissures and pits on the biting surfaces of the back teeth. They virtually guarantee that your child doesn’t suffer tooth decay in these areas. They are a simple, quick procedure that is completely painless for your child that are clinically proven to reduce the incidence of cavities. Schedule your visit with us now to take advantage of these February offers at 586-286-0700! Guess what? 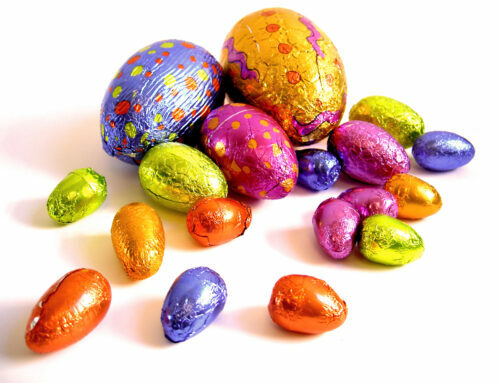 We are sponsoring a coloring contest where you can win a $25 gift card! Click here to find out more. Pediatric Dentistry and Orthodontic Specialists of Michigan have specialized in pediatric dentistry and orthodontics since 1968. Our family-friendly and newly renovated office gives patients and families a more comfortable and consistent experience with dentistry from the very beginning. Our pediatric dentists treat children from newborn to 18 years of age while our orthodontists provide care for both children and adults and are proud to be Premier Providers of Invisalign and Invisalign Teen services. The ability to treat all patients with compassion and individuality, including those that may have special needs reaches beyond our facility, which has treatment rooms available for children who require additional privacy and customized care options. We pioneered valued hospital affiliations to allow dental services to be performed at DMC Children’s Hospital and St. John Macomb Hospital, when appropriate or necessary, and our specialists are also proud to be on staff at Henry Ford and Beaumont hospitals. 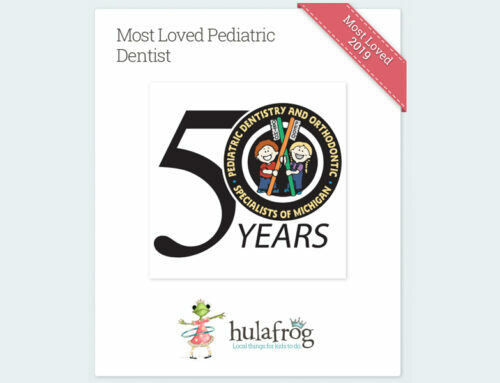 We are Proud to be Macomb’s Most Loved Pediatric Dentist!